Due August 28 (September 18 in North America), “From The Setting Sun… (In Wacken)” sees the group captured in concert at Germany’s Wacken Open Air Festival in 2013, while “…To The Rising Sun (In Tokyo)” presents the group live at the Nippon Budokan in Tokyo in April of 2014. Deep Purple are previewing video of “Space Truckin’” compiled from both packages and “Perfect Strangers” from the Tokyo set. 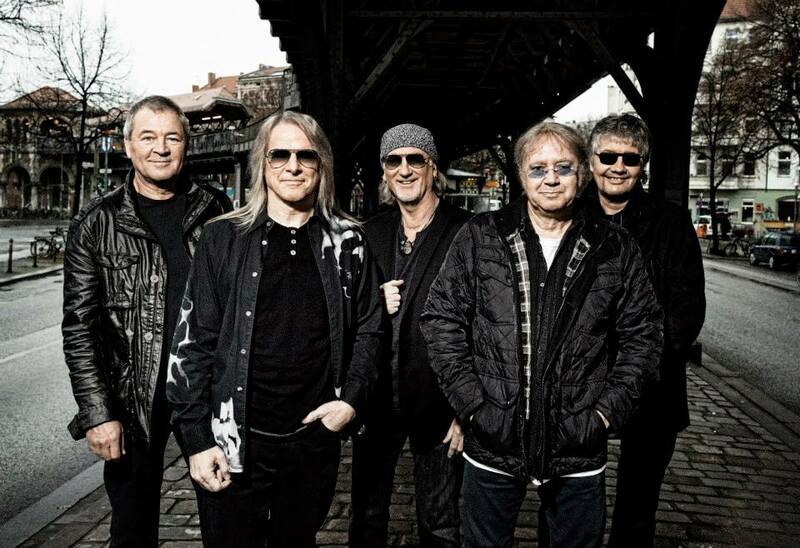 Deep Purple will wrap up a summer tour of North America this weekend.